Powerful and versatile Rider with twin-cylinder engine and All-Wheel-Drive. Optional Combi and side ejection cutting decks, offer first-class results. Suitable for landowners who demand superior efficiency, maneuverability and perfect results all year round. The articulated steering system and front-mounted cutting deck enables intuitive operation, excellent mowing accessibility and great overview of your working area. All-Wheel-Drive remarkably increases and secures handling on uneven, wet and slippery areas as well as on slopes. 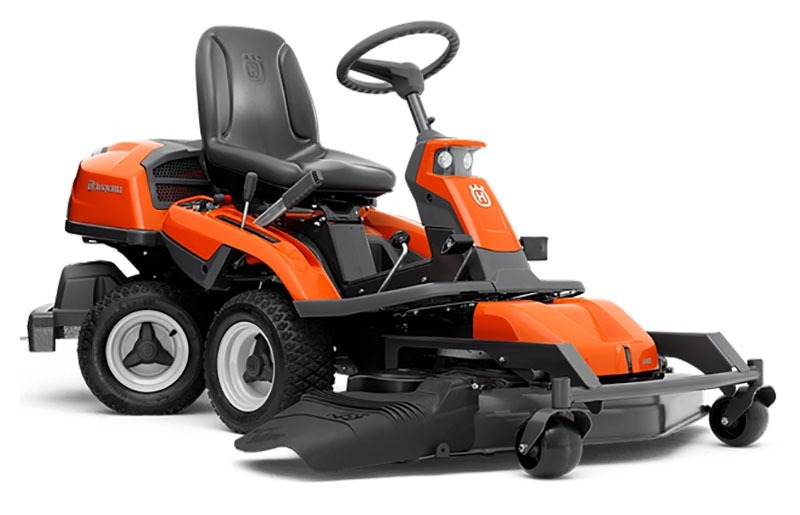 Can easily be fitted with a number of attachments such as broom, flail mower, snow blade and snow thrower, for maximum output throughout the year. ALL-WHEEL-DRIVE (AWD)L: All-Wheel-Drive (AWD) ensures traction on uneven, wet and slippery areas and slopes. AWD automatically adjusts the traction on all wheels depending on situation and ground condition. COMBI CUTTING DECK: The Combi cutting deck offers the versatility of two different cutting systems. Choose between BioClip® for lawn fertilisation and rear ejection for efficient mowing on areas with higher and rougher grass. 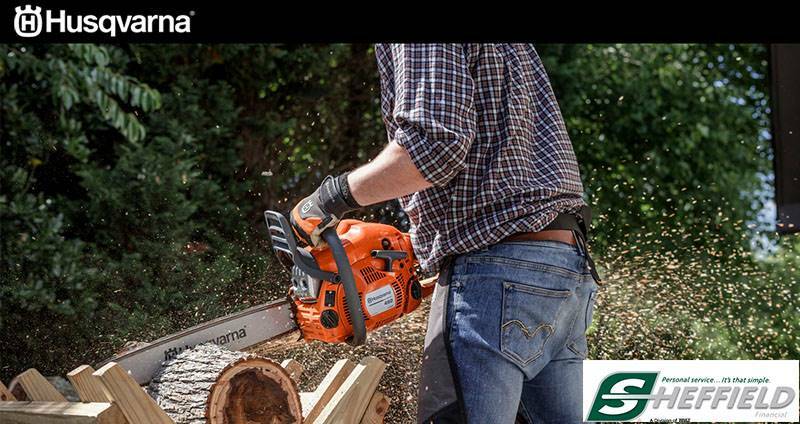 ATTACHMENT FRAME: Easy to shift between cutting decks and front-mounted attachments, such as broom, flail mower, snow blade and snow thrower. FLOATING CUTTING DECK: The floating cutting deck follows the contours of the ground, which reduces the risk of scalping the lawn. PIVOTING SUPPORT WHEELS: The cutting deck is equipped with pivoting wheels for extra smooth operation when making turns. The wheels also prevent damages to the lawn surface. HEADLIGHTS: Two 20W halogen lights provide efficient work light. Uncut circle - 11.8 in.